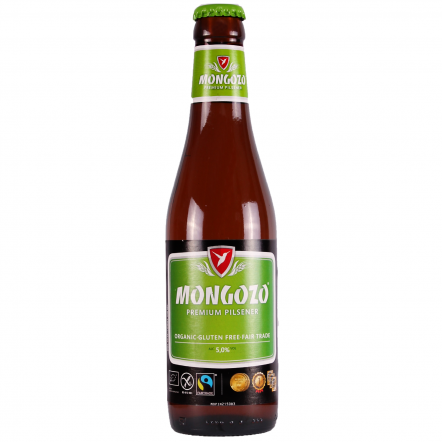 The word Mongozo translates to "Cheers" in the language of the Chokwe people of Africa. 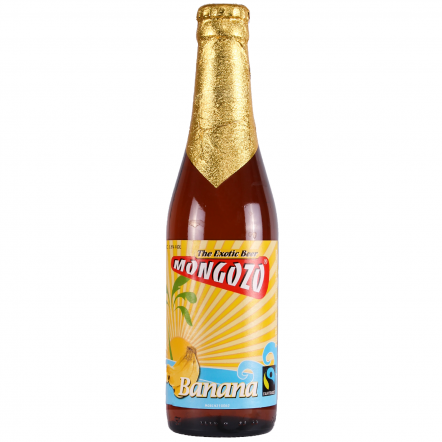 The first beer from Mongozo was their Palm Nut launched in 1998 it was a recipe handed down from generation to generation and was recreated by the co founder Henrique Kabia. Mongozo has since gone onto create more exotic beers such as the Coconut, Mango and Bannana. 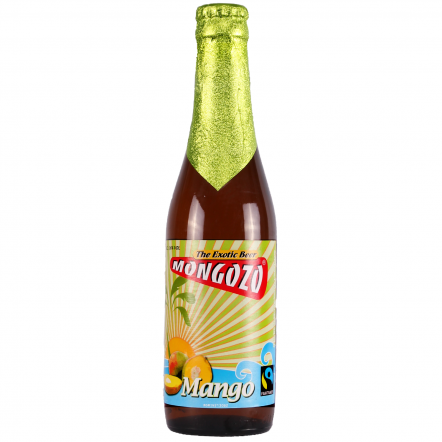 They have also recently developed a gluten free, organic and fairtrade range including a Pilsner and a Wit beer made with Buckwheat. 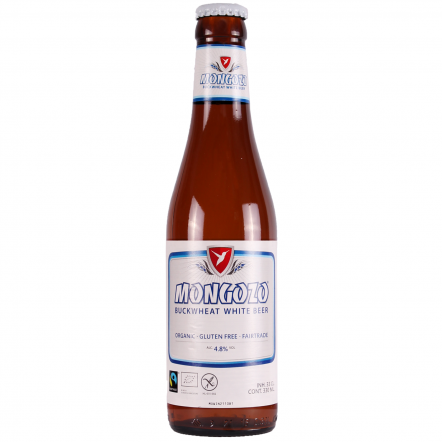 So in the word of the Chokwe people MONGOZO!